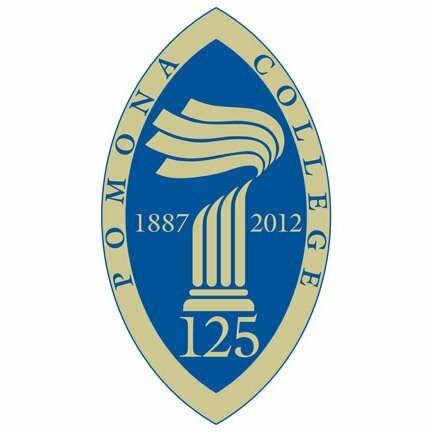 Pomona College offers approximately 1,500 students--evenly divided between men and women--a comprehensive curriculum in the arts, humanities, social sciences and natural sciences. With a student-faculty ratio of eight to one, students have the opportunity to work closely and collaboratively with professors who are also top scholars in their fields. Students and faculty challenge each other in laboratories, classrooms, and co-curricular activities. As the founding member of The Claremont Colleges, a unique consortium of seven independent institutions on adjoining campuses, Pomona offers its students the personal experience of a small, academically superb liberal arts college and the breadth of resources normally associated with major universities.